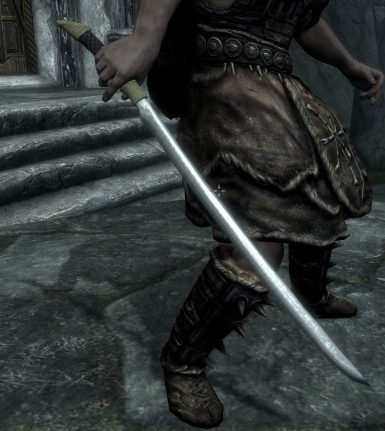 This Mod Adds A New (Female Only) Light Armor Set, A New Dagger And A New Sword To Skyrim. 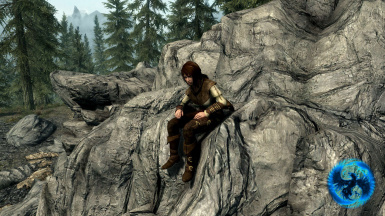 SkyrimForDaWin (myself) - for the Meshes. Reaper9111 - for the textures and ideas/feedback. 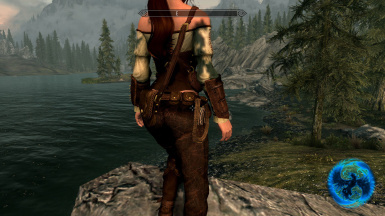 Ousnius - for making the armor included in this mod BodySlide and CB++ compatible and updating them to 1.2.1. 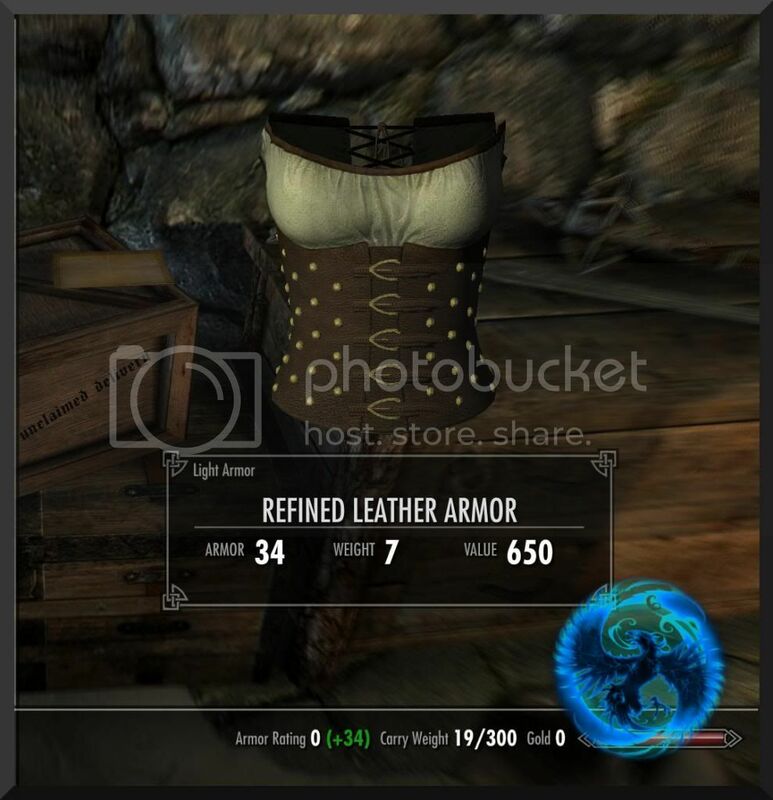 Bethesda - for the Skyrim assets used to assemble the armor. Sweet [email protected] - for the base texture I used to make the blade on the "Brutal Eviscerators"
Caliente - for the CBBE body & for the BodySlide tool. Dimon99 - for the UNP body. Crosscrusade DeMoNhUnTeR1986 Sevennity - for the SeveNBase body(s). MrTroubleMaker - for the UNPB body. I would also like to thank MMOxReview for unknowingly providing me with a goal, a goal to get a mod showcased in his videos. Because of that goal I feel that I have drastically improved my mods, so thank you MMOxReview. 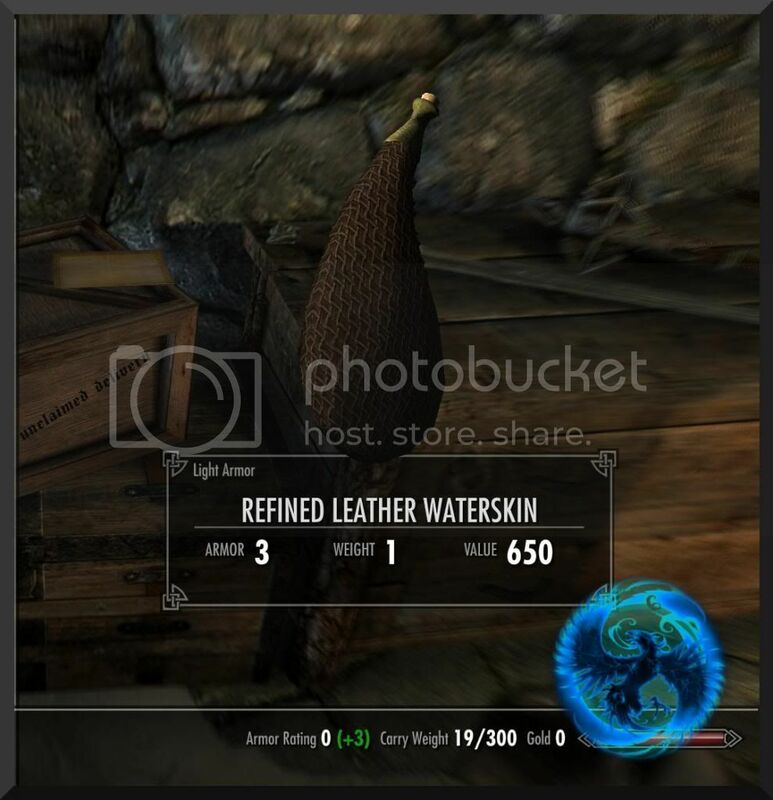 CBBE Only, Fixes a rigging issue on the waterskin and satchel causing the overshould strap to clip through the chest area. 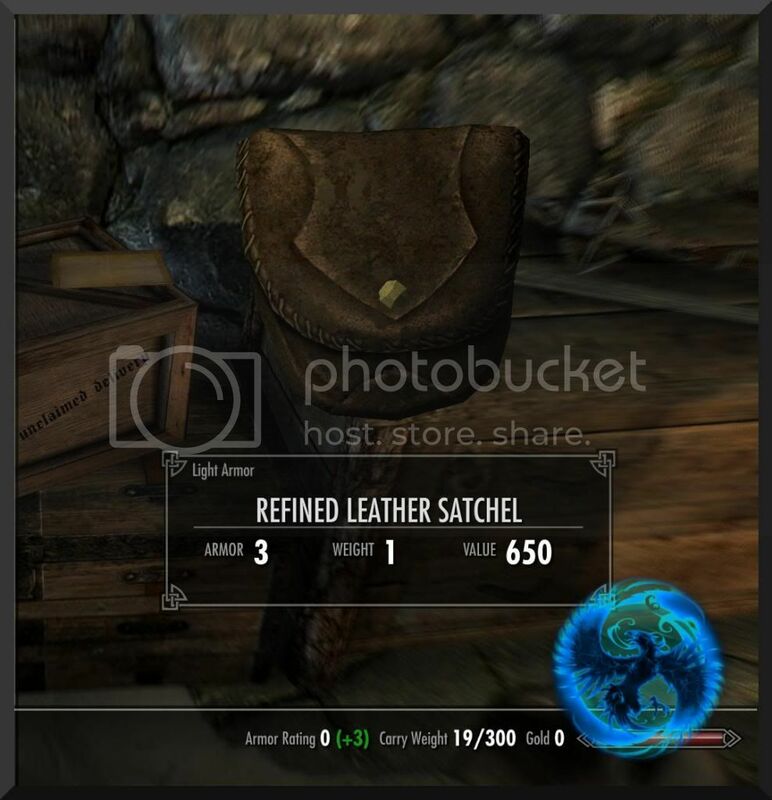 Rigging Fix for the large satchel. 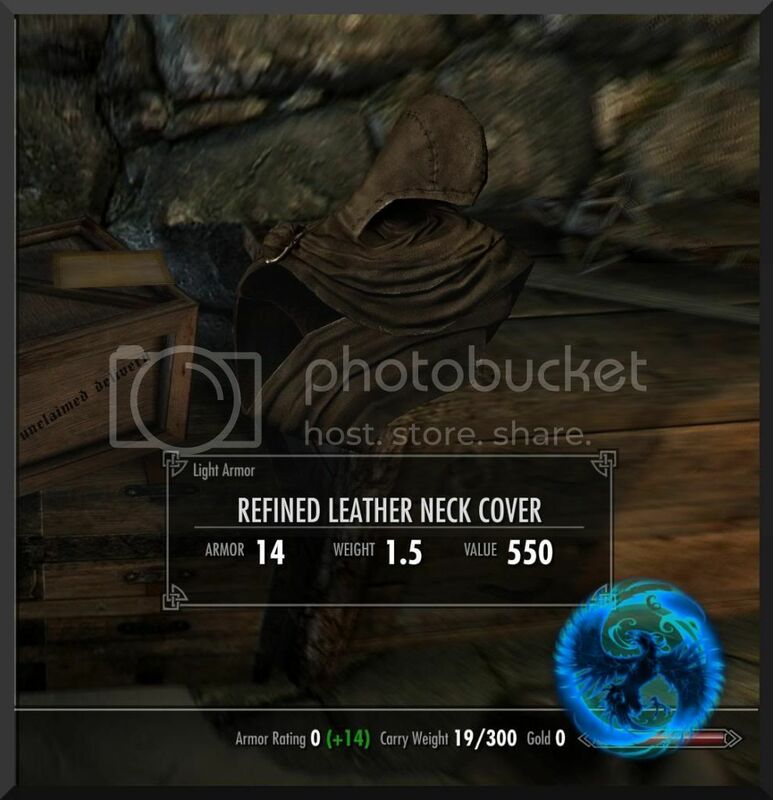 Pictures of the ground items and the armor/weapon stats are at the bottom of this page. Please read the installation instructions before installing the mod. 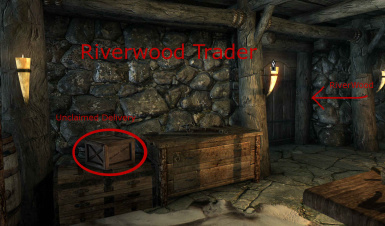 This mod adds a crate to the Riverwood Trader in Riverwood, addressed to Ingrid of Helgen. I don't think I need to explain why the crate was not delivered. 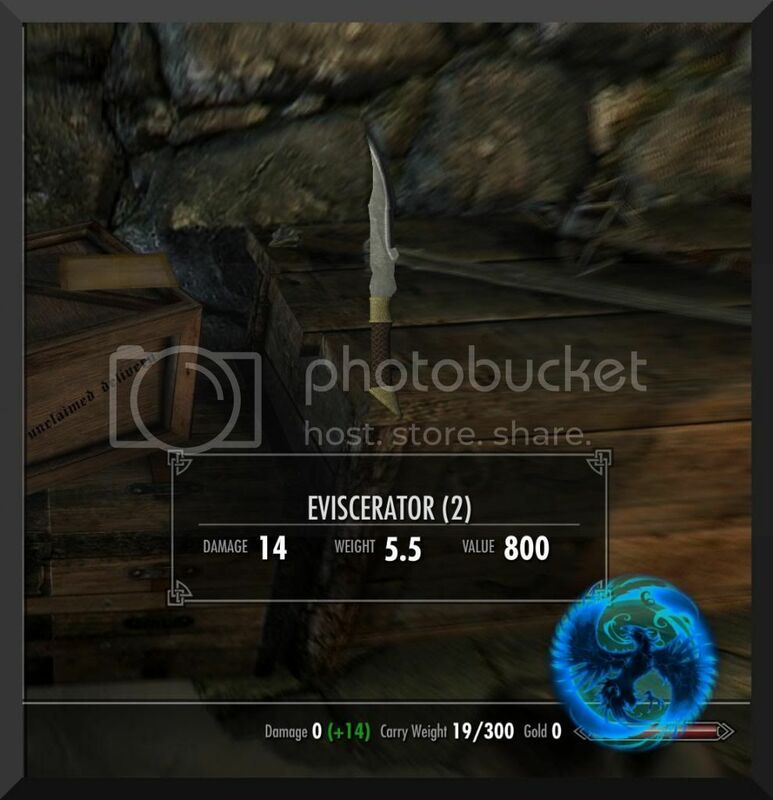 Inside the crate is a set of "Refined Leather Armor" (Female only), 2 "Eviscerator" daggers and (as of Version 1.2.0+) a long and short version of a new sword that I have named "Brutal Eviscerator". 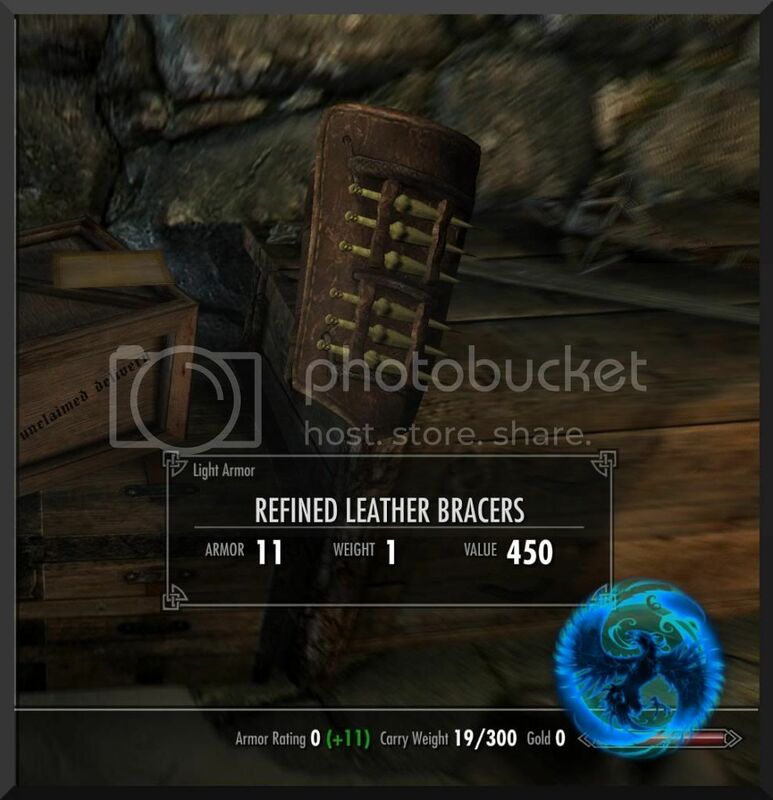 On top of the crate is a Note, which when carried will reveal the armor and weapons in the crafting list at the forge under leather (armor) and steel (weapons). 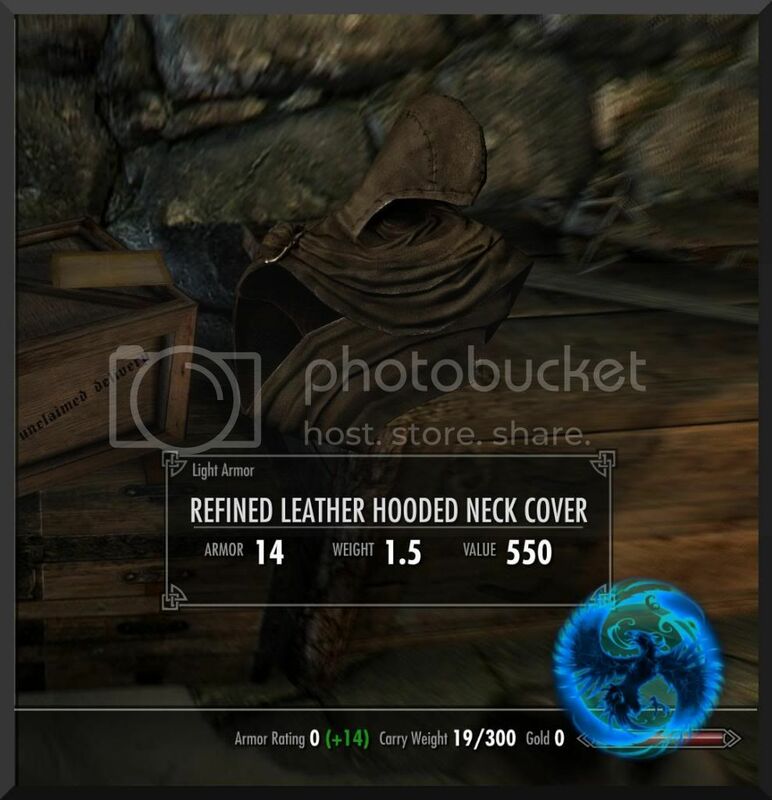 The Armor set is a Mash-Up of Skyrim assets with a few custom Meshes made by myself, the Eviscerator Weapons are made from scratch by myself and both the armor set and the weapons have custom textures made by my friend Reaper9111. Don't forget to endorse if you like the mod & feel free to upload some screenshots. 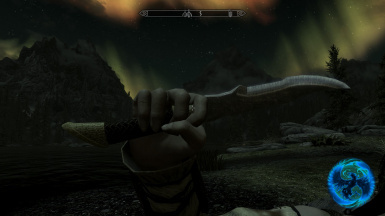 Please make sure the appropriate mod(s) are installed correctly before attempting to install the BodySlide versions of this mod. 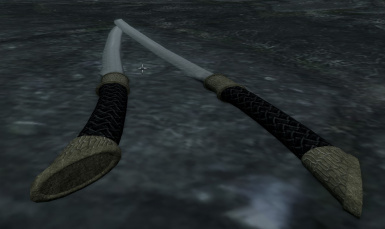 Sweet [email protected] - for the base texture I used to make the blade on the "Brutal Eviscerators". Caliente - for the CBBE body & the BodySlide tool. 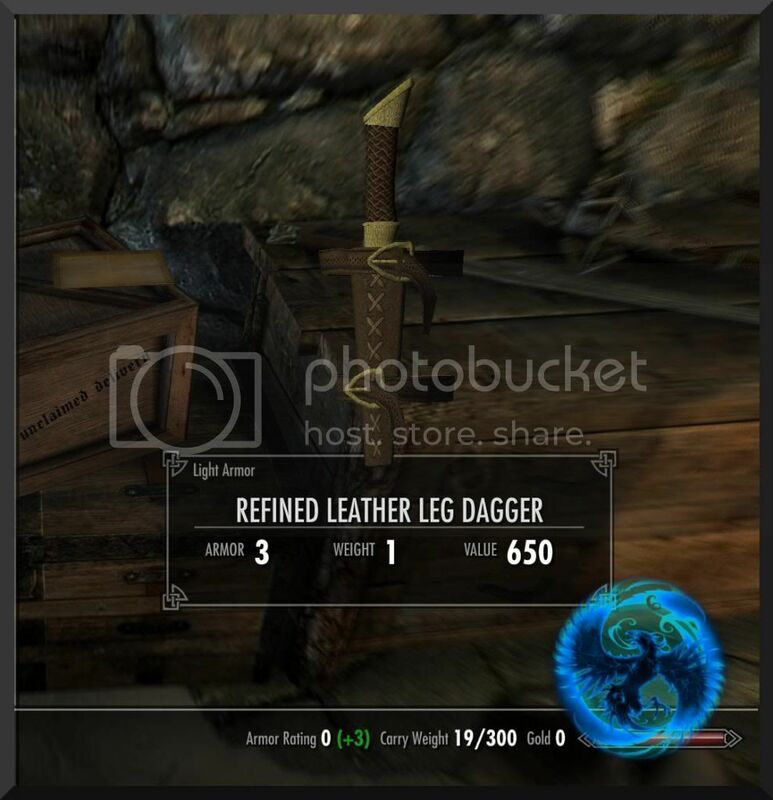 DO NOT REUPLOAD THIS MOD ANYWHERE, This is a Nexus Exclusive ! 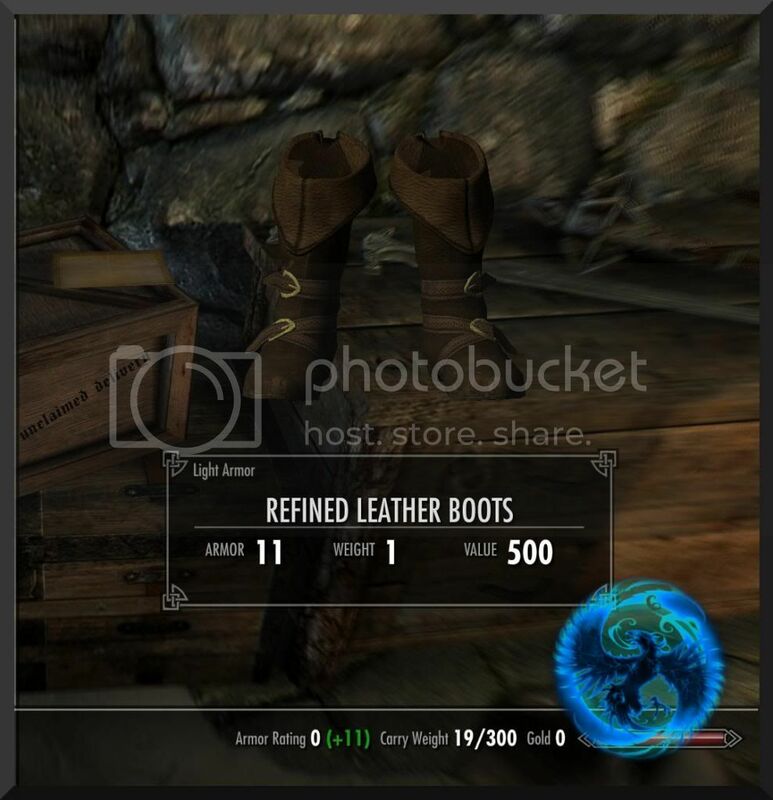 Contact SkyrimForDaWin (myself) for anything directly related to this mod.